Over the years I’ve alternately referred to our cooler season as the “Celebration Season” and the “Savings Season”. Actually, it is both. A considerable portion of our guests that visit us in the winter & spring months are here to celebrate a special occasion. It seems that every day someone is celebrating an anniversary, or sometimes even a honeymoon! Still others are making the most of their birthday celebrations in their favorite happy place. 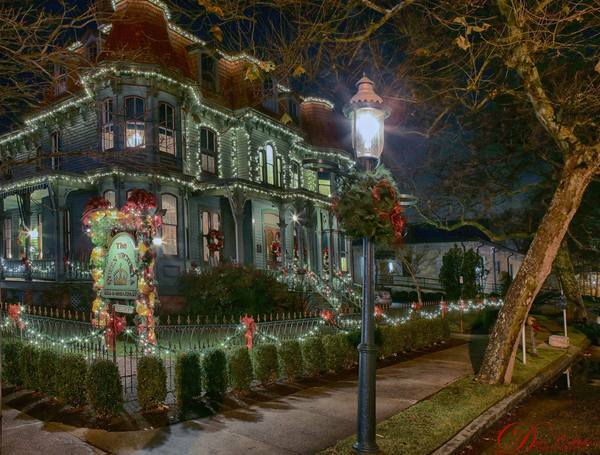 No matter the celebration, it is hard to imagine a more romantic, charming, and special place to celebrate it than Cape May (and The Queen Victoria, if I may say so myself). This is also the beginning of our discount season, when we make it SO affordable to sneak away to Cape May for 2 or more days. I’ll be giving you the specifics of our discount packages later, but suffice it to say they offer some serious savings. My suggestion to you is to plan a trip to The Queen Victoria in the next few months, special occasion or not, and take advantage of our discount packages. You’ll be “Celebrating the Savings” (I was looking forward to tying those themes together like that!). The Charles Dickens room, located on the second floor of The Queen Victoria building, is one of our most popular standard rooms. That may well be due to its position on the low end of our rate scale, but I think that it is more than that. The decor, including the magnificent headboard pictured here, is very comfortable. It is also less feminine than some of our other rooms, perhaps appealing to husbands that might balk at a pink, floral decor (or wives who worry they might). The queen sized bed is brand new, and very comfy, as is the interesting antique “platform rocker” chair pictured at the foot of the bed. Also new are the rugs, which have replaced the rug pictured here, as well as the look of the bathroom, which recently got a facelift with a new paint color and window treatment. 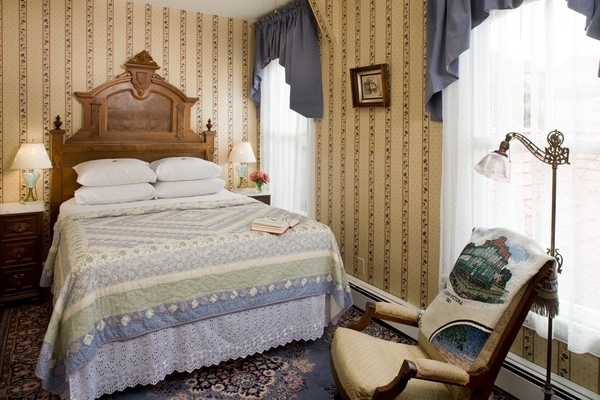 The Charles Dickens room is not our largest or fanciest, but it has all the amenities all of our other rooms have, including a private bath (with a step in shower), individual climate control, room safe, large flat panel TV with DVD player, mini refrigerator, robes, iron/board, and wireless internet. In fact, since the wireless router is literally right next to the room, you’ll get the strongest signal anywhere in the inn. If you’re looking for a great place to stay during your next visit to The Queen Victoria, Charles Dickens would be a good choice. Sure, you just made it through the Christmas holiday gift giving season, so you’re ready to take a break from racking your brain for the perfect gift for your favorite person in the world. Every year about this time it occurs to me that I need to start thinking about a Valentines gift for my lovely bride (it is all the more important for me, as we were engaged on Valentines Day). I’m sure you’ve done flowers, chocolates, and a nice card before. You could do those again, of course, but maybe it is time to step it up a bit this year and give that special person in your life a memory that will last forever. There are a few ways to proceed. Firstly, you could reserve a room for Valentine’s weekend, which is Fri/Sat Feb 10-11, or even on Valentine’s Day itself. You could also book a room for a future date and present it on Valentines Day. The other option is to purchase a gift certificate to present on Valentines Day and then start the exciting process of planning your next trip to The Queen Victoria. The last two options are the smart way to go for those of you who were already planning a return visit to Cape May in the coming year! Visit our website to book a room or purchase a gift certificate online, or call us on the phone at (609) 884-8702 for personal assistance with either. It couldn’t be any easier! Yes, we are officially in the “Savings Season” right now, offering our guests great discount packages in a couple of different ways. If you need a visit to The Queen Victoria, and want to save a lot of money, then this is the time to do it! Starting January 1 and running through March 31, the Winter Escape package features ANY two nights (including weekends, but excluding President’s Day weekend) in a large standard room, a complimentary cheese tray and a complimentary wine tasting for $325 (plus tax). This is a great opportunity for those of you who are limited to weekend travel, and are looking to enjoy discount savings on Winter weekends. Like the “222”, upgrades are possible for premium rooms and luxury suites for the incremental difference between the class of room chosen and a large standard room. 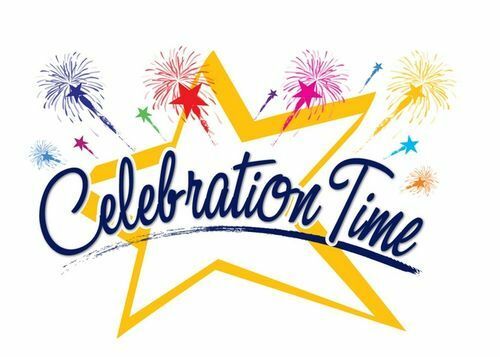 Not only is it the “Savings Season” at The Queen Victoria, it is also the “Celebration Season”. 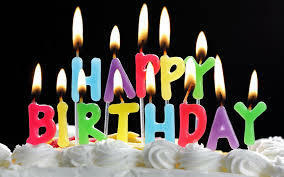 Every month through April we are hosting a birthday celebration weekend at The Queen Victoria. If you or your loved one are looking for a fun way to celebrate your birthday, and an excuse to escape from the house and chores for the weekend, this is your ticket! Booking Tip: For those of you lucky enough to have birthdays in January or March, take advantage of the “Winter Escape” discount package that we offer to save some serious money on your fun filled Birthday Celebration Weekend! If your Valentine is a wine lover, then have I got a suggestion for you! This year’s Valentine Weekend, which falls on the weekend before Valentines Day, also happens to coincide with our annual Wine Blending Party being held on February 11, 2017. 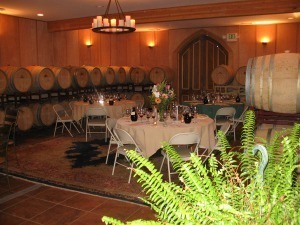 That Saturday afternoon, our fun loving, participating guests will join us at Cape May Winery to craft the perfect blend of red wine. Don’t wait, as participation is limited and seats are going fast! Anna Marie and I will once again be filling The Queen Victoria® dining room table with a wide assortment of cheeses from all over the world. There will be about 16 cheeses for us to taste and each one will have a write up about its origin, how it is made and any other fun tidbits of information. We’ll also have breads from one of our local bakeries along with an assortment of specialty olive oils and other tasty goodies. For the last 2 years, one of the event’s perennially most popular performers, and a good friend of ours, Avi Wisnia (pictured here on the right), performed an exclusive concert for the guests of The Queen Victoria. It was a great performance and a good time was had by all. We put out a nice buffet of hors d’oevres, many guests brought bottles of wine, and everybody enjoyed themselves immensely. Avi has graciously offered to perform for us again this year, so we’re doing it all again! On Saturday March 25 we’ll turn our regular afternoon tea into a concert reception. I know it is going to be another great event. I hope I’ll get to see you there (here). Once again, this concert is free for all guests staying at The Queen Victoria that weekend. Twice each year The Exit Zero Jazz Festival brings world class jazz to Cape May. This year’s spring event has been moved up a month or two, giving you another great excuse to visit The Queen Victoria at a really beautiful time of the year. Spring will be in full swing by then, of course, with blooms abounding everywhere. The weather will most certainly be turning in our favor by then, and all your favorite shops and restaurants will be anxiously looking forward to your return. But let’s get back to the music. This 3 day festival featuring 45 shows in venues all over town is truly becoming world renowned. There are several different ticketing options for admission to the various shows, ranging from $30 for the Sunday Pass to $195 for the VIP Pass, with several options in between. If you’re a Jazz fan, then you truly have to start making plans to attend this year’s Spring Exit Zero Jazz Festival. I’m guessing that most of you have probably used this powder room, which is conveniently located near our front desk. If so, you might recall the antique marble vanity and sink, which had two faucets, one for cold water, and one for hot. The sink was difficult to use because of that configuration. It must have been confusing too, as many of our guests would leave the cold water running on the right faucet as they departed the room (probably because the handle turned “backwards”). Given all of that, we decided it was high time this convenient, and widely used space was updated and improved. 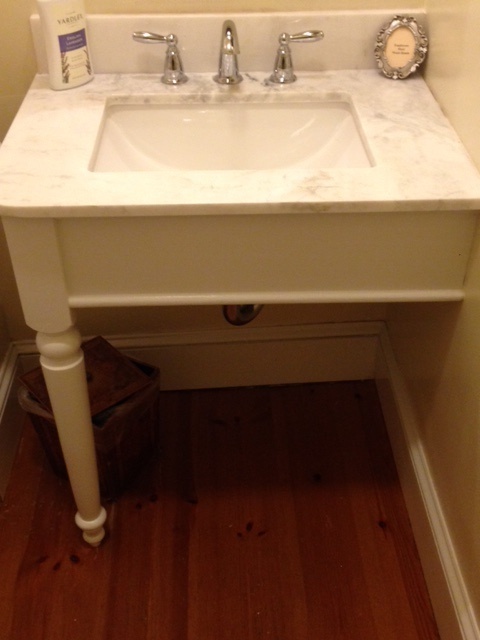 The beautiful marble vanity displayed in the photo is the result. As you can see, it now sports a single faucet, making it much easier to wash your hands. Like all projects in an old house (perhaps most in your home too), it started out quite simply and became a much larger adventure. First we discovered that we couldn’t simply replace the faucet and use the existing antique marble vanity top due to the size and location of the existing holes in the marble. We then discovered that any standard marble vanity we could buy was too big for the space we had to put it in, requiring us to cut down and reshape the new marble top we purchased. Given the larger size of the vanity top, we determined that the existing brackets that supported the old one were no longer sufficient, so we carved the corner post leg you see here and fabricated the “skirt” which ties into it on the front and left side. Finally we discovered that the back splash on the new sink was not as tall as the old one, so we had to repaint the newly exposed portion of the wall. Unfortunately, we couldn’t find a record of the existing paint color, or a can of matching paint, so we decided to repaint the entire room. Sound familiar? Of course, this is the nature of virtually all projects at The Queen Victoria, and I was simply in denial of reality when I optimistically ordered a new faucet and expected a quick fix. The truth of it is that I’m thrilled with our completely updated powder room. You might have also sensed that I’m proud of all of the work that was put into it. Though it was certainly my intention to leave Christmas behind us, as the calendar page has turned to 2017, I simply can’t resist sharing this wonderful photo that a local photographer named Dave Callahan took of The Queen Victoria this Christmas season. Mr. Callahan posted this to a few Facebook pages in the last few weeks, and it has become, without a doubt, one of the most widely shared, “liked” and commented upon images of The Queen Victoria that I can recall. It truly captures the spirit of both our inn and the Christmas season. Lot’s of folks have commented that it would make a perfect Christmas card, which may be something you see in future “Gift Shop Item” features in my newsletter. I’m pretty sure that our “Queen’s Oats”, which is the official name for our homemade granola, is the single most popular thing we serve for breakfast. It seems like we’re making it all the time. It turns out that it is also one of our most popular gift shop items. Though the recipe for our granola is in our cookbook, I’m thinking that given the amount of work that goes into it, even those guests who have our cookbook find it far easier to enjoy our granola at home by purchasing it on their way out of our door. Next time you’re sitting at breakfast, enjoying a bowl of our granola and wishing you had a breakfast like ours every day, remember that you can take at least a little bit of it home with you in this handsome, easy to carry box. Anna Marie had an epiphany (I love that word!) the other day when she realized that the MAC bicycle tour would probably make an ideal walking tour too. A little follow up research confirmed her hunch, and we arranged with MAC to sell the tour guides at our front desk. There is no better way to immerse yourself in the charm and history of Cape May than to explore its streets on foot, historical reference guide in hand. Even if you’ve taken a trolley tour of the Historic District, you wouldn’t have absorbed as many of the interesting details of the town and the historic buildings as you will at your own pace. The good news is how affordable the tour is. At only $5 for the printed guide, the tour probably represents the best entertainment value in Cape May. See, it IS the savings season. Every time I step into the Blue Pig Tavern, I’m reminded of another favorite resort town … Williamsburg, Virginia. The tavern feeling is just so charming. I’m also reminded how hungry I am, as the wonderful aromas from the kitchen flow throughout the room. This time of year the Blue Pig is especially cozy with their huge open fireplace blazing throughout the day & night. There aren’t too many restaurants you can go to and still experience a real wood fireplace anymore. It definitely sets the tone for the evening. Anna Marie and I have always enjoyed the food at the Blue Pig too. Personally, I have a hard time ordering anything but the “Fish & Chips”, but the “Grilled Scottish Salmon” has been known to sway me. Anna Marie’s been kind of stuck on the “Steak & Cake” lately. The Blue Pig Tavern also features a fixed price “Blue Plate Special” (it would be blue, wouldn’t it?) Sunday through Thursday nights, which is a fixed price, 3 course dinner with soup or salad, an entree, and dessert. The Blue Pig is a short stroll from The Queen Victoria, located at the other end of the Washington Street mall in the Congress Hall hotel. The Blue Pig has a liquor license, so you can order your favorite beverage of choice with dinner. There is also a charming lounge called the “Brown Room” (yes, they seem to be into colors) right next door to the restaurant, so you can enjoy a cocktail before or after dinner.